Discussion in 'Forza Motorsport 7' started by GTPNewsWire, Aug 31, 2018. 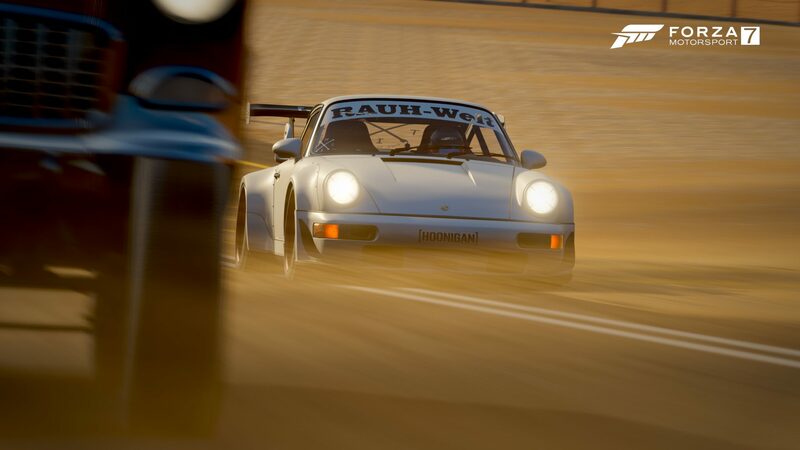 This article was published by Michael Leary (@Terronium-12) on August 31st, 2018 in the Forza Motorsport 7 category. Nice boost to those MAU numbers if they ever reveal them. ^I kinda doubt it'll pull in many interested people who wouldn't have bought the game already but thanks for the salt.